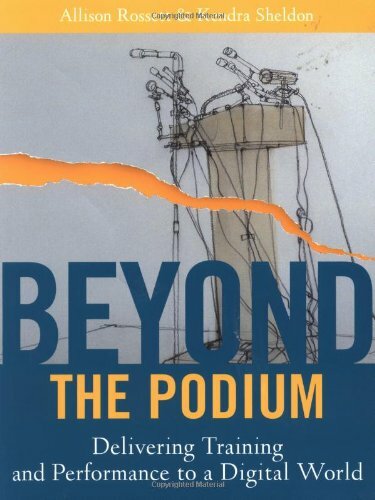 Beyond the Podium identifies opportunities for the training and development profession on a global scale. It describes the implications of technology and globalism and their links with key aspects of the field of training and development. How Can We Figure Out What to Do? What Does Performance Have to Do with It? What Are Our Technology Options? How Can We Use Knowledge Management?